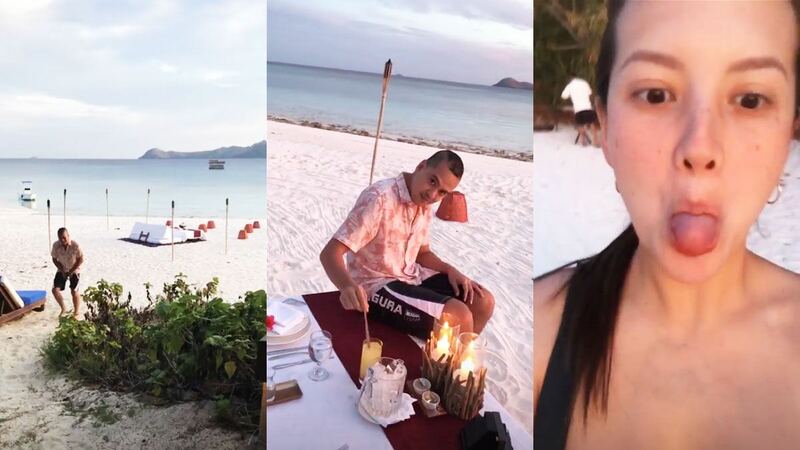 Celebrity couple Ellen Adarna and John Lloyd Cruz took a break from their recent "paparazzi" scandal and decided to spend some downtime in luxury resort Amanpulo in Palawan. 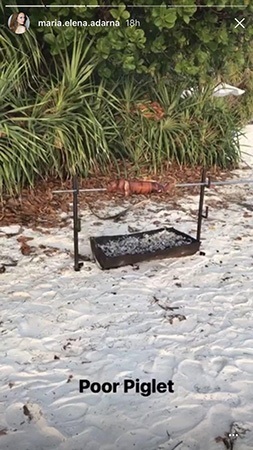 Ellen posted a couple of photos of the scenic island on Instagram. "Swam with 5 pawikans and a stingray today," she wrote. 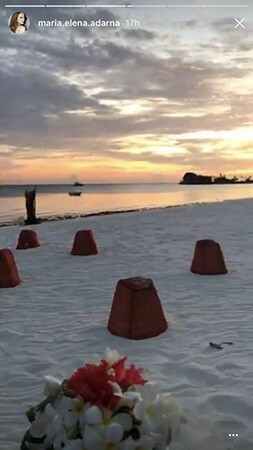 From her Instagram Stories, they seem to be enjoying the private getaway, complete with a romantic beachside setup and lechon. 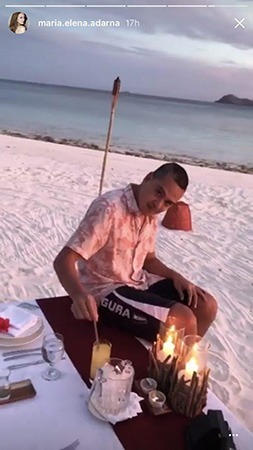 Ellen has yet to comment on the legal complaint filed against her after she posted stories of a teenager she thought was covertly taking photos of her and John Lloyd in a restaurant in Makati.